Tom Ford Seductive Rose just recently found a welcome home in my Tom Ford collection. Seductive Rose, was initially an asia only exclusive with lavender Lust (I purchased mine in Hong Kong via my helpful dad!). I understand this is now available in the US. I received a request from Bellyhead from Wondegondigo after she posted this new discovery at her local Tom Ford counter, to show how it looks on me. Like Belly I was initially a little disappointed. This quad, I thought was a little sheerer than my other Tom Ford Faves. But, I now recant such blaspheme and now lurv my little Tom Ford treasure. It has earned it’s name as it has thoroughly seduced me! A Beautiful Rosy collection is the obvious theme of this quad. The base/highlight colour is a pink based cream lustre that immediately brightens my eye area. There are two Tom Ford pigmented glitters in this quad – a pretty pink and plum shade which are best patted onto the eye for maximum impact. The deep shade is a matte, dark aubergine (brown plum) which adds depth to the outer V.
Seductive Rose is just …………wonderful. 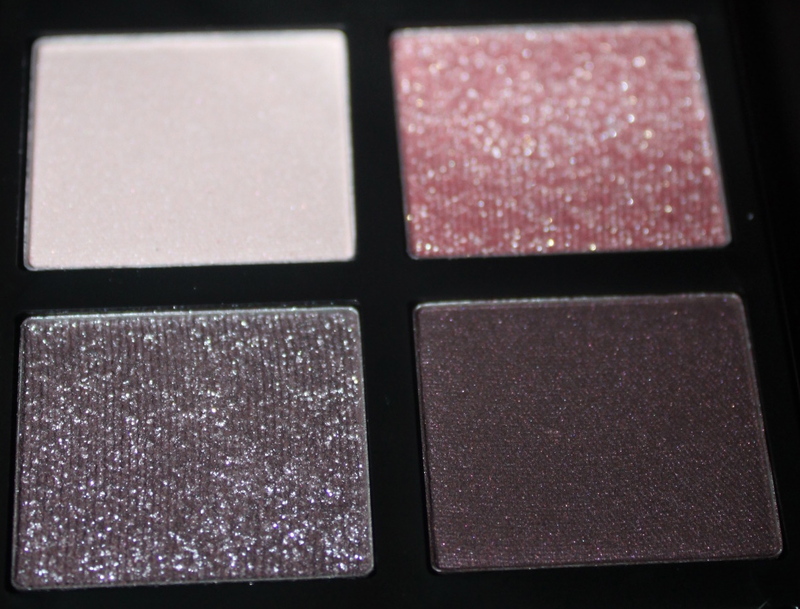 If you like the whole Tom Ford glitter /shadow combo, you should love this one too. Thank you frond! Sometimes, certain quads need a bit more playtime to fully appreciate. At first, I was "oh no so much $$$ on this" – but then the magic happened. Agreed – no fuddy duddy looks for us Belly! There are quite a few fall collections that have piqued my interest, really beautiful. 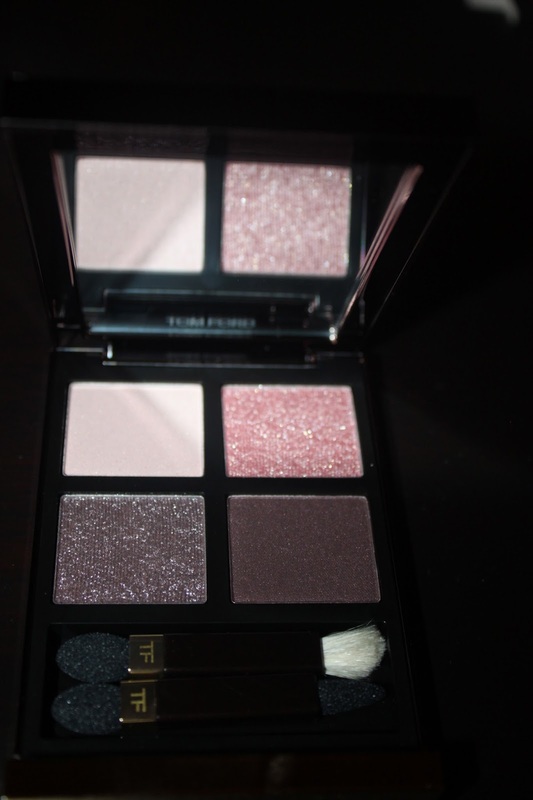 interesting how Tom Ford has changed his usual quads for trio's – I have my eye on both- no glitters in these , just for you!